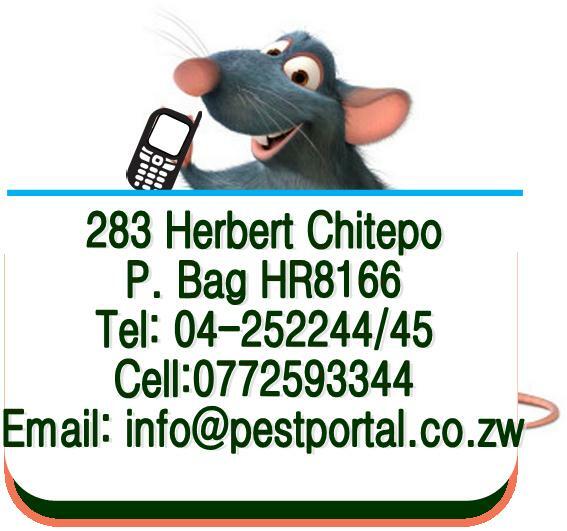 Pest Portal Zimbabwe covers the whole of Zimbabwe. 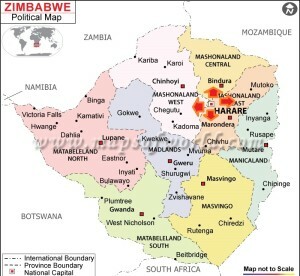 We are currently based in the capital city, Harare but our activity spans the whole of Zimbabwe. Let not our location stop you from contacting us. Our mobile team will take extra effort to visit your area and attend to your pest problem. From Harare to Bulawayo, Kariba, Victoria Falls, West Nicholson, Beitbridge, Chipinge, Masvingo, Shurugwi, Marondera, Rusape, Mvurwi, Mutoko and all other areas, our hand stretches flexibly. 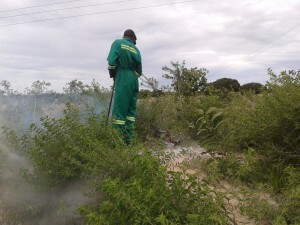 From Manicaland farms and cattle ranches in Matabeleland to cruise ships on the Zambezi River, our team of dedicated pest controllers take pleasure in eliminating your pest problem.